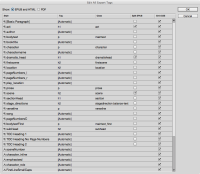 You know an InDesign file is never finished, even if you do save it as 'Final version'! Get real. You are going to want to go back to InDesign and re-export your ePub (reflowable), because someone noticed a typo or a badly captioned photo. Can we, save ourselves a lot of bother by grabbing all those changes and slip them into the new version? 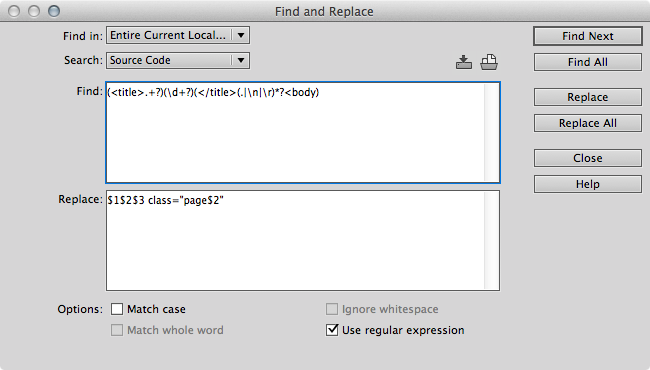 Here's how with InDesign CC (2014) — yes you gotta get the latest version. 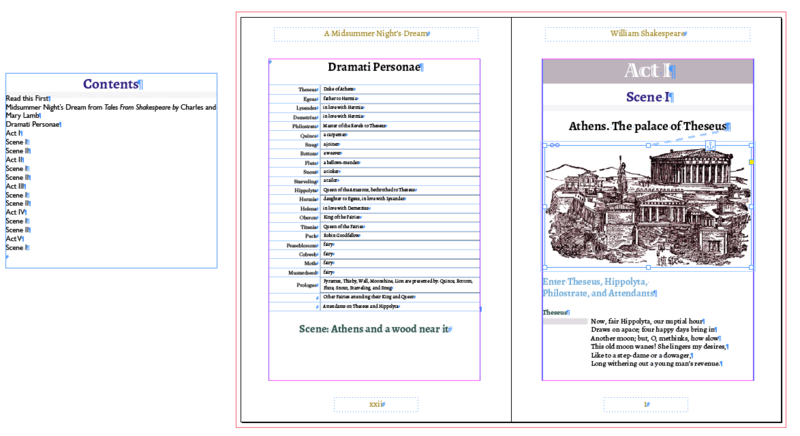 Frankly, I am only dealing with re-flowable ePubs from InDesign. Not fixed-layout. 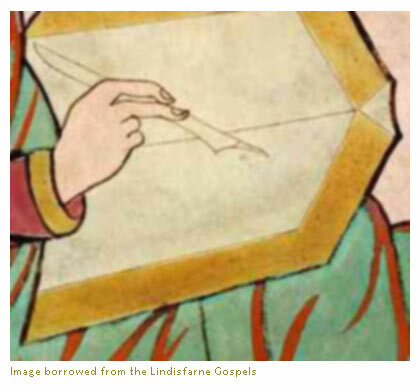 The page-break-after:avoid rule just doesn't do its job! Can we fix it? Yes we can. You all know it to be true. The one really annoying thing about the re-flowable ePub, is that you are often seeing those sub-titles all on their own at the bottom of the page. Just like a lonely orphan. 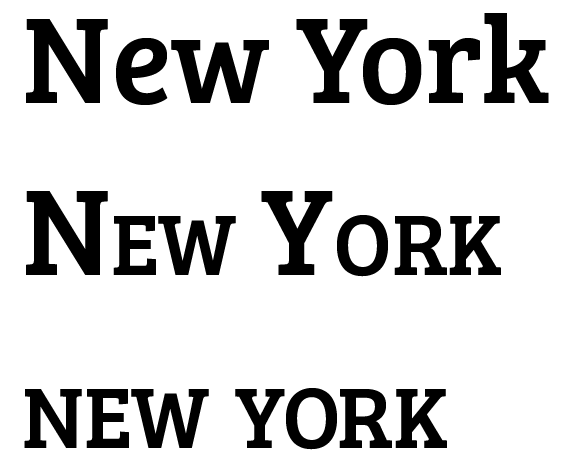 You can see an example in the first image here. CSS has some rules for paged-media that try to prevent a page breaking before or after elements. Try as I might, I simply cannot get this do as expected. So is there a way to sort this out while we wait for the ereader software to be updated to solve this? Or do we really have to use the fixed-layout option. No!No! Please not that. Forgive me for not posting here for a while! I had an interesting debate with one of my students about using Small-Caps in titles and headings, and I thought I should follow this up, with some fruitful reading, searching and experimenting! 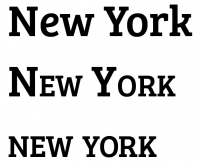 If you want to use small-caps as a style in headings, titles, or proper nouns, then should the first letter be a full capital or should it be only set in the small-caps style. 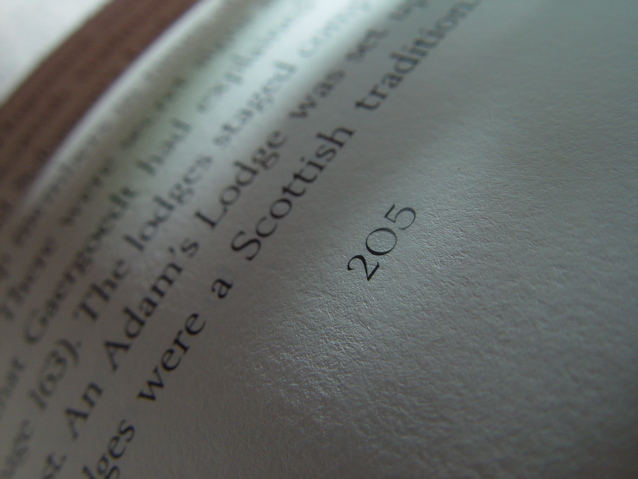 We all expect page numbers in our printed publications, but what about eBooks? Page numbers in a re-flowable eBook, are kind of odd things, because if we (as readers) increase the font size, the page numbers need to change. 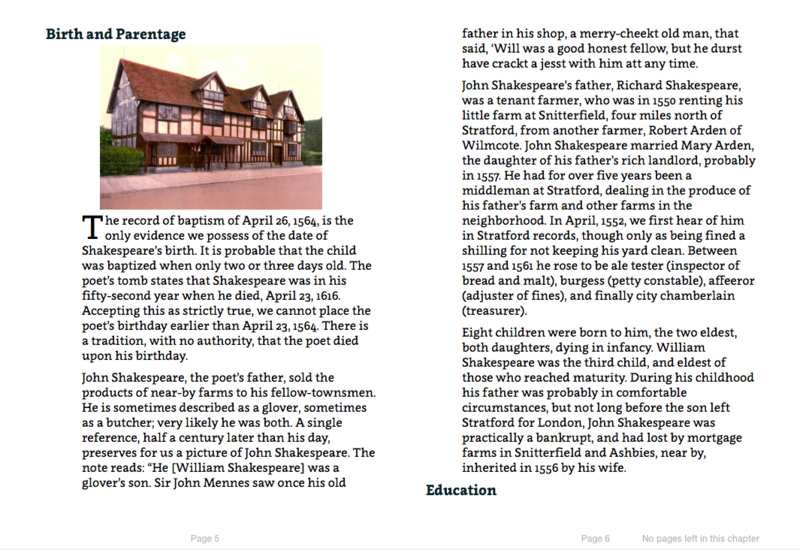 Page numbers in a re-flowable eBook need to be dynamic and their display is under the control of the eReader software. iBooks on the iPad displays the page numbers in a re-flowable eBook in the centre at the bottom of the page with the total number included - like this: '9 of 14'. An indicator bar also provides a clue as to how far along in the book we have reached and this will be visible when we tap to view user-interface elements. But, what happens in a fixed-layout eBook? Do we get an indication of the current page location? 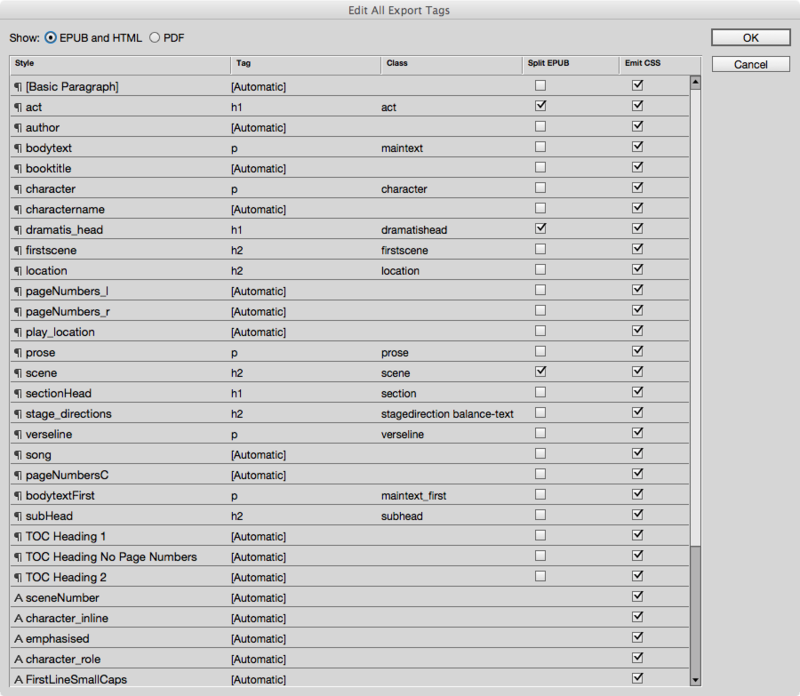 And can we control this within the markup or metadata for the ePub3 standard. The #dream-102 in this case is unique to page 102 in this eBook. 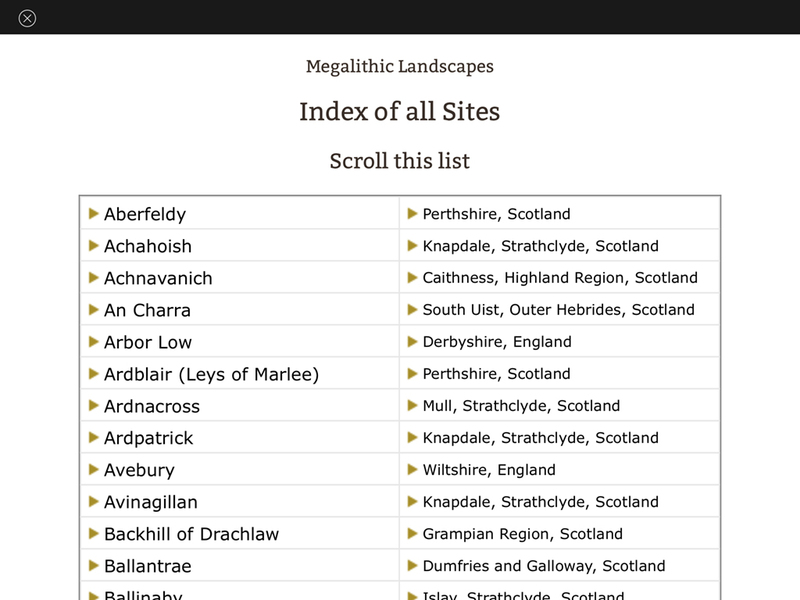 Brilliant, we can now target each page individually with our CSS! 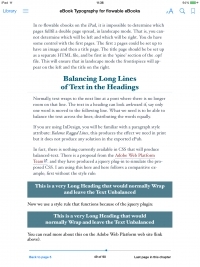 You know – so you can add some special CSS styles to each chapter in the eBook you just exported from InDesign. 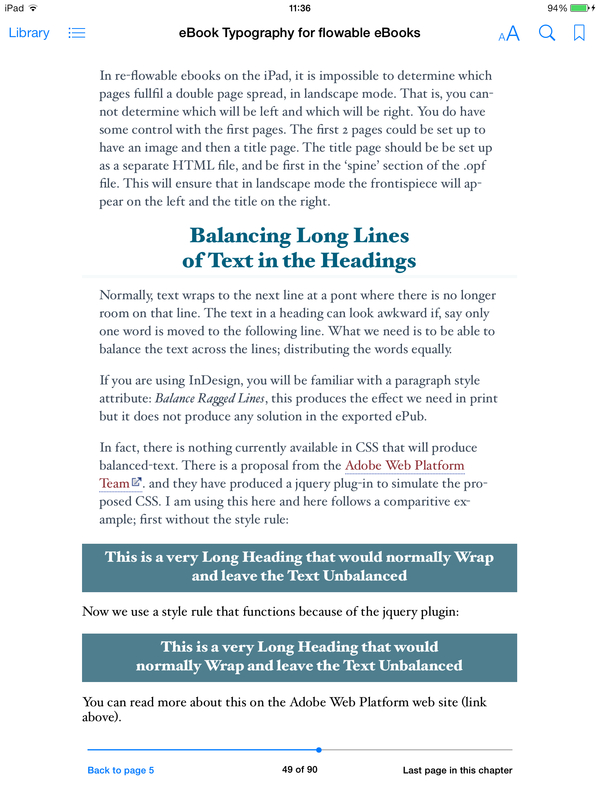 Or maybe for each page – if you are making a fixed layout ePub.